Introducing some brand new free resources at QueenBeeing, created to help you quickly get up to speed with understanding narcissism, narcissistic personality disorder, narcissistic abuse and narcissistic abuse recovery. The Narcissistic Abuse Recovery Glossary: This is a comprehensive guide to words and phrases (related to narcissism, NPD and related conditions, narcissistic abuse and narcissistic abuse recovery) that are commonly used in articles, videos and narcissistic abuse recovery support groups. Defined here as specifically how they relate to narcissism, narcissistic abuse and narcissistic abuse recovery, these terms have been developed by psychologists, coaches, therapists and survivors of narcissistic abuse who need a way to understand and overcome the abuse. FAQ Help: Whenever you need help with something related to this site or you want to know how to find something, join a group or otherwise deal with an issue you’re having, visit our new FAQ Help page. Self-Care for Survivors: This is a page that covers everything you need to know about self-care, from how to build your own self-care kit to how to sign up for self-care support, and more. New Resources Page: This is a one-stop overview of narcissism, NPD and narcissistic abuse recovery, offering a long list of resources that will be helpful for you. 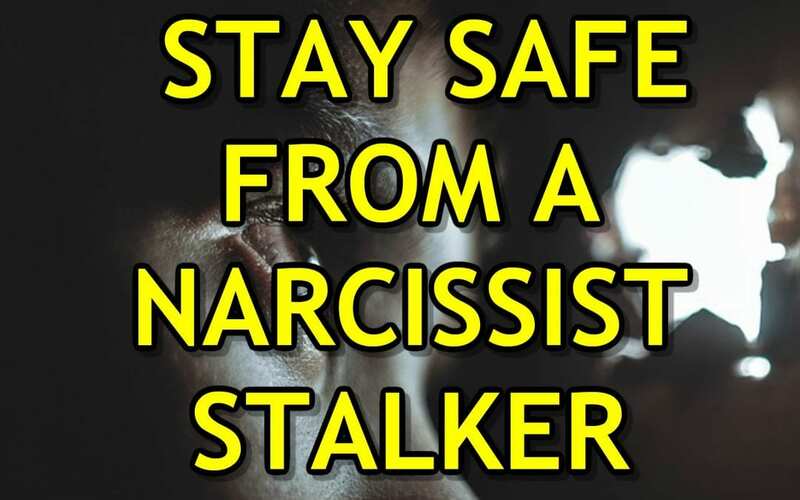 Stalking Resources Center: If your narcissist is a stalker, the information and resources on this page will help you get and stay safe. Got other ideas for resources we can add for you? Please send us a message and let us know! Due to what I see as a serious issue, I’ve created a new set of resources for you. As you may or may not be aware, many toxic relationships end in stalking. In fact, many survivors of narcissistic abuse are stalked during the relationship and after as well. And sometimes, stalkers may randomly choose you, or stalk you without having been in any sort of relationship (that you’re aware of, anyway). Regardless of who the stalker is, or was, to you, QueenBeeing is proud to announce a brand new resource: the Stalking Safety Resource Center, which can be found at QueenBeeing.com/Stalker. And that’s not all. In addition to a new series on Stalking Narcissists here at QueenBeeing.com, we also have a free toolkit put together for you over at Life Makeover Academy – check it out right here. Visit our new Stalking Safety Resource Center! See the currently available articles in our ongoing series (be sure to bookmark or subscribe so you can see new articles as they are published). Have you visited Life Makeover Academy yet? If not, now’s the perfect time! 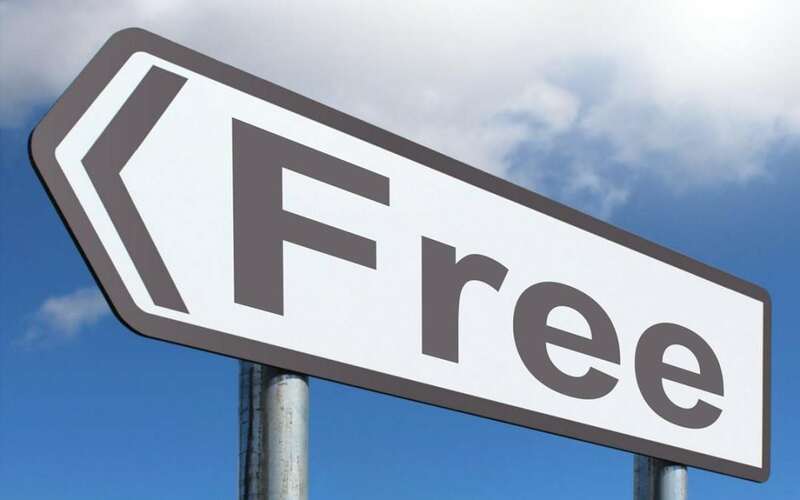 Here is a list of just a few of the free courses you can take there – no strings attached. 7-Day Morning Makeover: Change Your Morning, Change Your LIFE! Unleash Your Inner Greatness: Discover How To Unleash Your Inner Greatness In Just 5 Steps! At the Life Makeover Academy, we’re about just one thing – creating the life you truly want and deserve! It’s about your personal life, your physical health, your spiritual and psychological wellbeing and even your professional life! We believe you can have everything you want so much that we’re creating a whole new MOVEMENT here at the Life Makeover Academy! Whether you’re just getting started in life or you’ve been around the block a few times, chances are that you’re full of thoughts, experiences and ideas that lead you to want to fix parts of your life. And, being human, it’s only sensible that you’ve got so many different things you’d like to change that you don’t even know where to begin. Maybe a “whole life” change is too much for you? But here’s the thing. It’s really not about jumping into a whole new personality by tomorrow afternoon–nope. In reality, what this whole life fix movement is all about is pretty simple–it’s a whole attitude change and comes along with a whole host of tools to help you in the day-to-day challenges that beat you down. 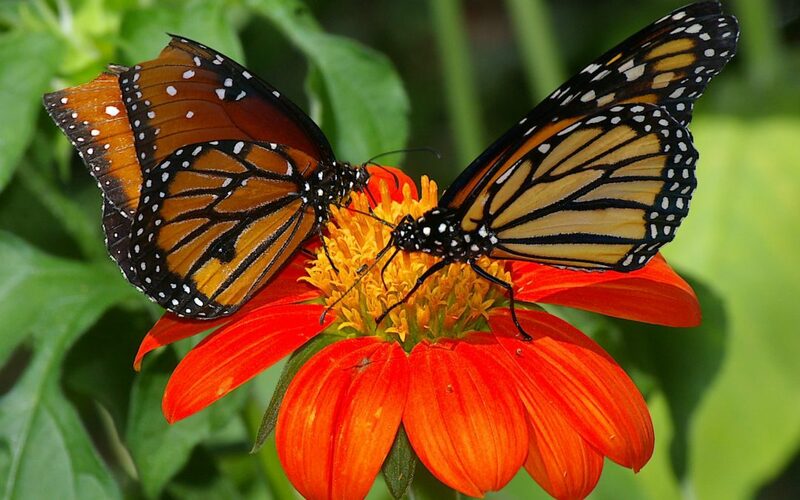 The Life Makeover Academy is focused on improving every aspect of your life. Take some time and look around! Try out some of our free courses, and get involved in our community. If you’re tired of the life you’re living and you’re ready to create serious personal change, you have found your new online home. BlissFIreMedia is so excited to announce the launch of a brand new website to help you with your weight loss goals! It’s called Project Be Healthy! 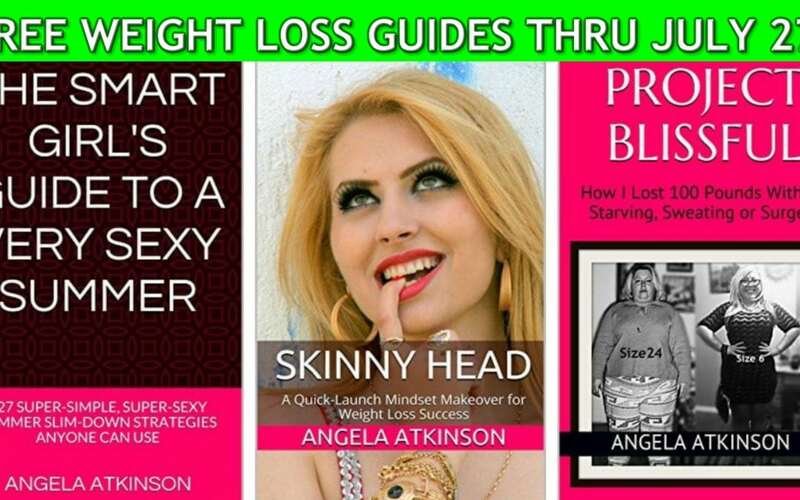 To celebrate, Angie is offering three of her premium weight loss books for FREE through Amazon.com! Check out these ebooks and grab your copies while they’re FREE! The promotion ends on July 27, 2018. Be sure to join the Facebook event for more freebies on launch day: Monday, July 23! In 1952, at age 42, a wealthy New York physicist and entrepreneur was sent home to die. His body was riddled with disease, and he had less than two weeks to live. Confounded by his condition, he decided to ‘figure out’ how to cure himself. A short time later, that man, Lester Levenson, discovered something so transformative that he rid himself of all his physical problems and entered a state of profound peace that never left him through the day he died on January 18, 1994 … an amazing 42 years later. What Lester discovered has passed on to Hale Dwoskin, who has helped hundreds of thousands in the last 30 years. Hale created a very popular, professional self-study course, and now you get to use it for free for three days. You won’t have to buy a thing to get the process, and there are no strings attached. It helps you let go of uncomfortable emotions, right on the spot, without getting stuck in them or having to figure out why you even have them. • say goodbye to fear, stress, and anxiety—even panic attacks. • lose even long-standing depression. • get rid of chronic physical pain. • propel yourself to new levels of personal performance. • kick addictions… Lose weight… Stop smoking. The process is called The Sedona Method, and you get to use it for free during the ReleasingFest that begins on July 17. You can get your Free Pass here. And, yes, feel free to pass this post on to anyone you know. It is open to the public, but it is only available for three days. Everyone has personal greatness and joy within. You just have to release the chains that bind it. P.S. – Through the free-to-you ReleasingFest you can rid yourself of every negative and destructive emotion you’ve had throughout your life. A lifetime of anxiety, unrest, self-criticism and bad habits can simply be “released” from your being, giving you great peace, joy and abundance. Monday is our big launch day over at our new SPANily Home! And I’ve got something special for you. First, take a minute and go check out the new place – tell me what you think! And what’s second? Well…let me ask you something. What would you say if I could give you a free one-year membership with the purchase of a course that costs LESS than a membership?? Intrigued? Then check this out! LIMITED TIME BONUS: When you buy this course for the low introductory price of just $29, you’ll get a free one-year membership to our brand-new SPANily Home! Learn more about this private support forum and online coaching center, right here. Sign up for the $29 course and claim your free one-year membership, right here.